FAMILY HOME WITH ALL THE FEATURES! 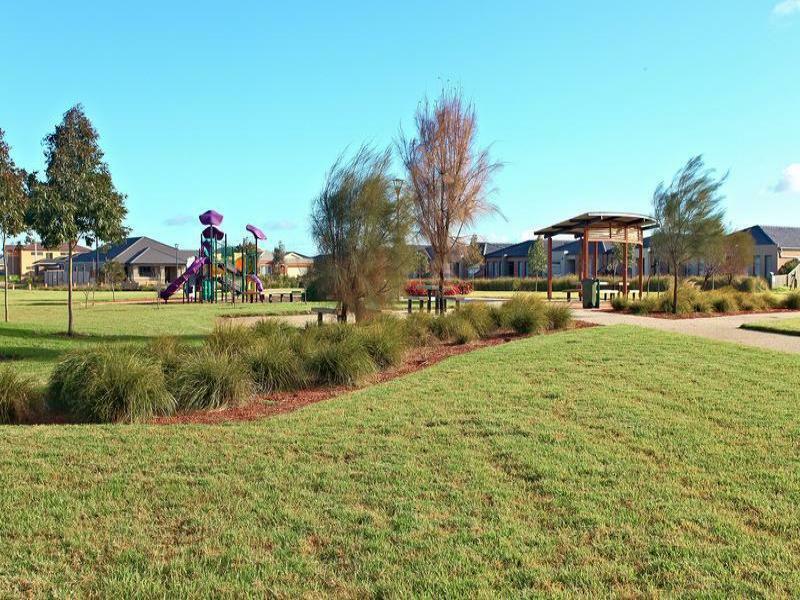 This easy to maintain family home in a parks surrounded location, offers excellent flexibility for family entertaining and homely lifestyle. 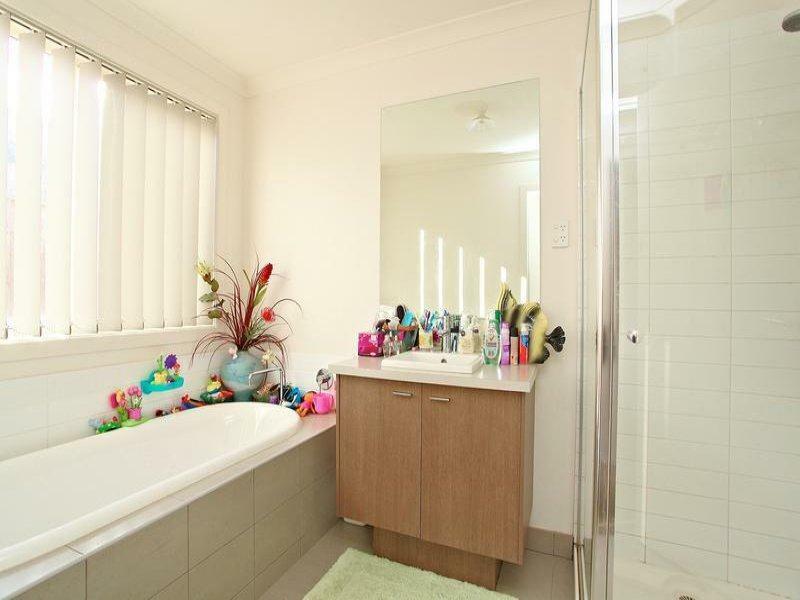 Comprises wide entrance hallway, 4 large bedrooms master with WIR & ensuite, common bathroom, w/c, ultra modern kitchen, stone bench top, spacious open plan living area, alfresco, double garage, low maintenance gardens. 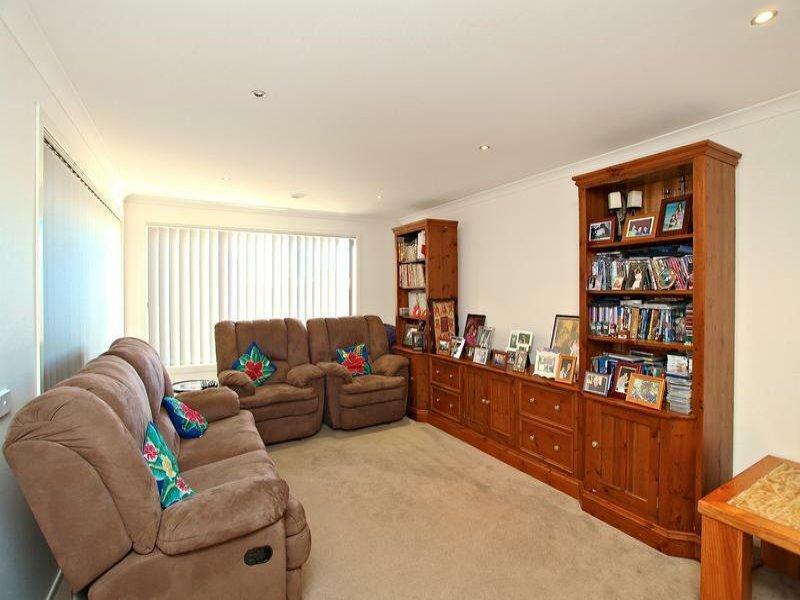 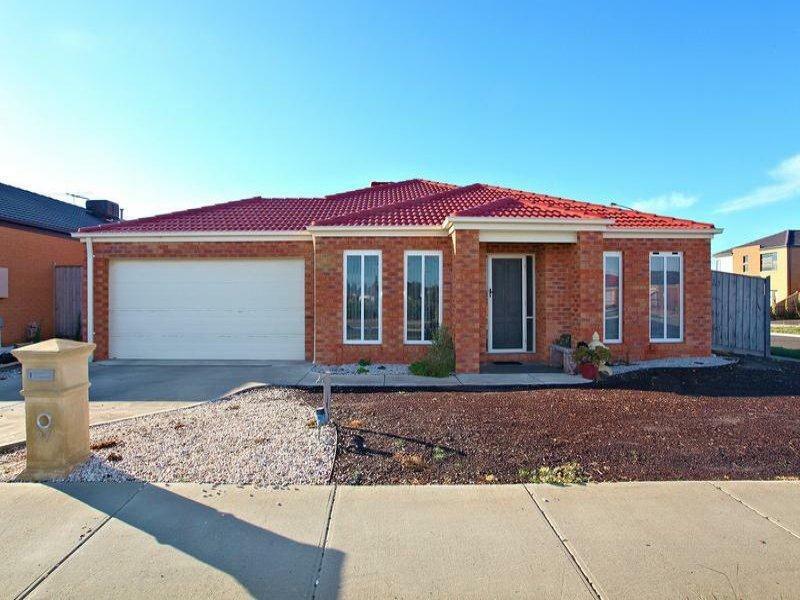 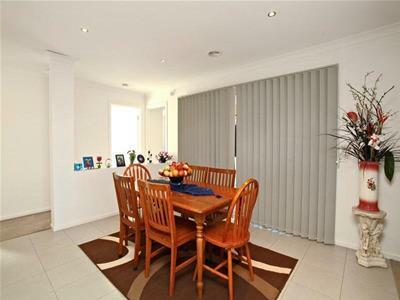 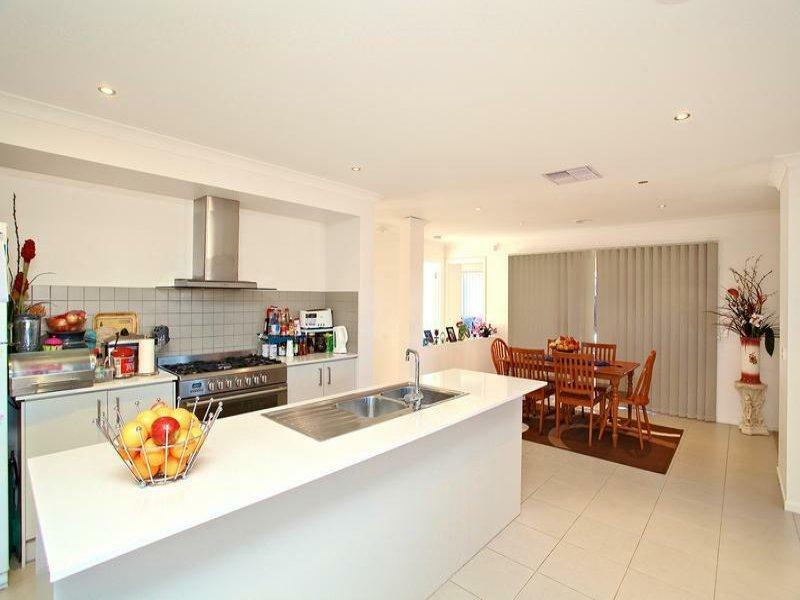 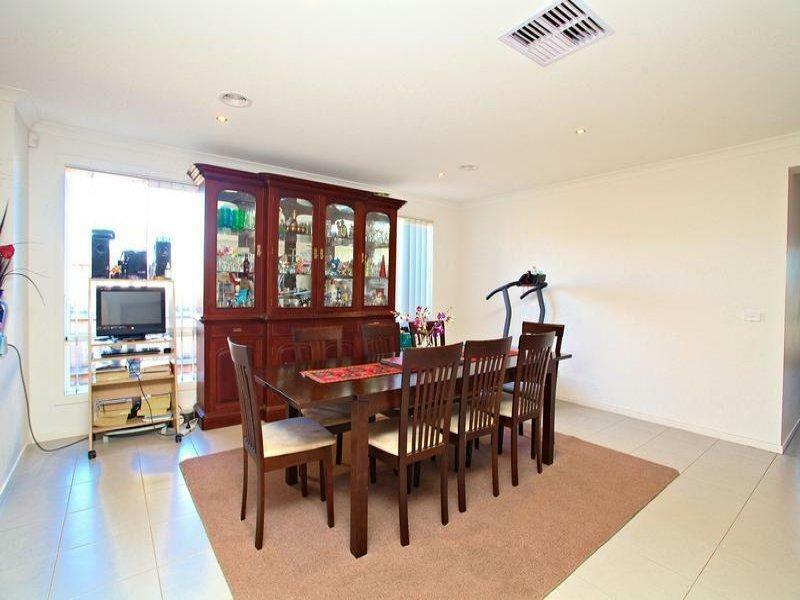 Within minutes to Derrimut Village, easy access to the Ring Road!